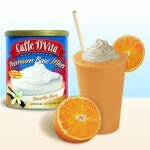 Delicious Peanut Flavor in a D’Vita Smoothie! 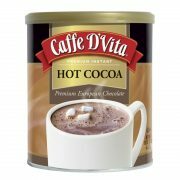 Caffe D’Vita’s Boston Baked Bean smoothie is a cool and creamy way for fans of the classic candy coated peanuts to enjoy one of their favorite candies in a new way. Haven’t tried them in awhile? 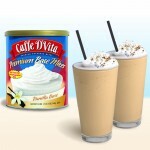 Our recipe will send you on a pleasant stroll down memory lane! Liquid: Add 4 ounces of water, and 1 ounce of Boston Baked Bean candies. 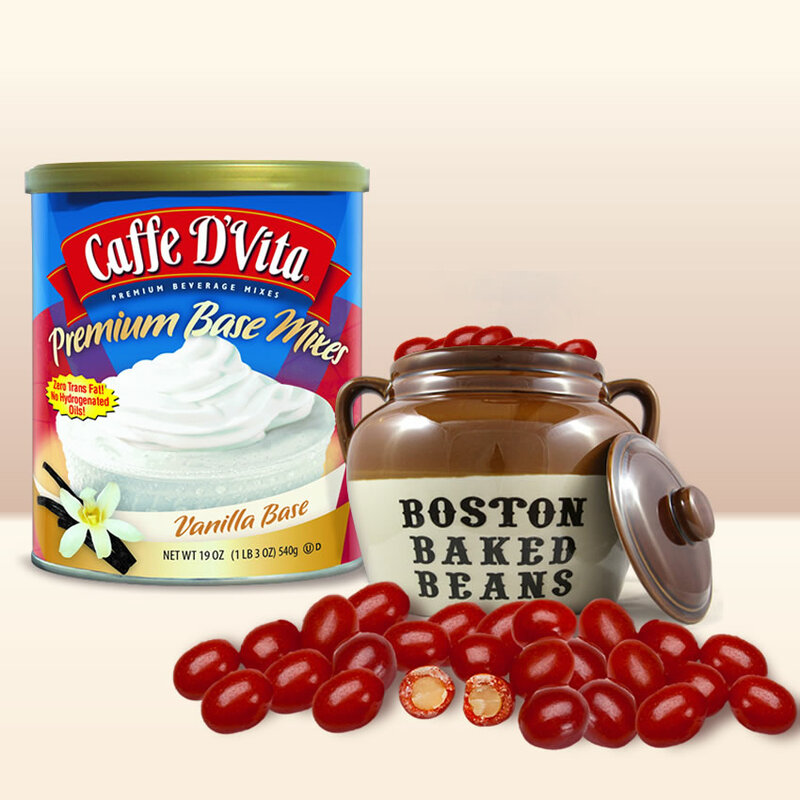 Big Finish: Top with whipped cream, and crushed Boston Baked Beans!